This semi-private photography tour offers a myriad of photo opportunities of stunningly beautiful Lake Tahoe and the snow capped mountains of the Sierra Nevada. 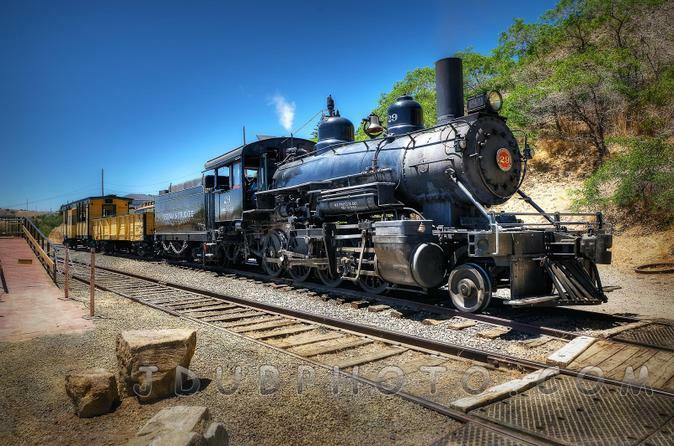 Suitable for all ages and abilities, the tours are led by expert photographers who will share photography tips and their vast knowledge of the area to ensure you leave Lake Tahoe not only with treasured memories but images you will cherish forever! Whether it's wildflowers, fall colors, raging waterfalls, or pure back country beauty, this Lake Tahoe photography tour will take you there! Never been up in a helicopter before? Well, this is the perfect introduction! 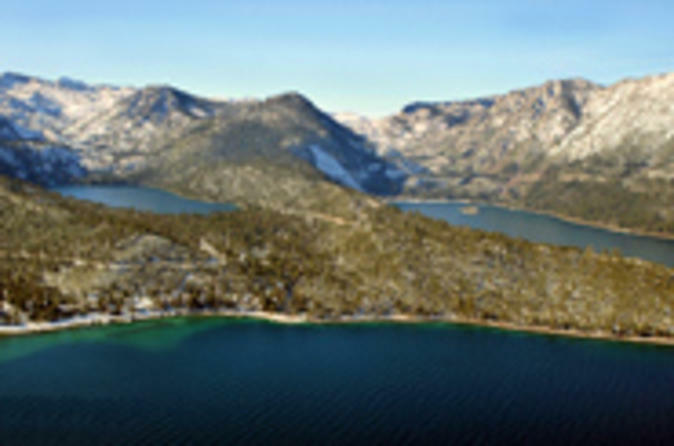 Your 10 minute flight takes you up and over the beautiful Emerald Bay, high over Vikingsholm Castle and by Fallen Leaf Lake before descending back to earth. A truly memorable experience! 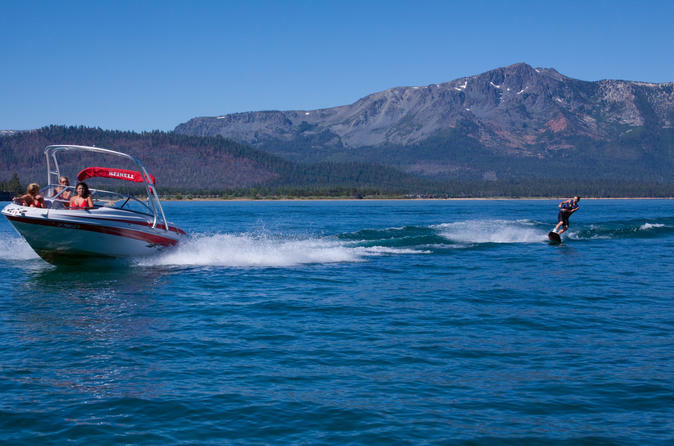 Discover more of the Lake Tahoe region than the lake itself on this day trip to El Dorado wine region, just west of South Lake Tahoe in the foothills of the Sierra Nevada. 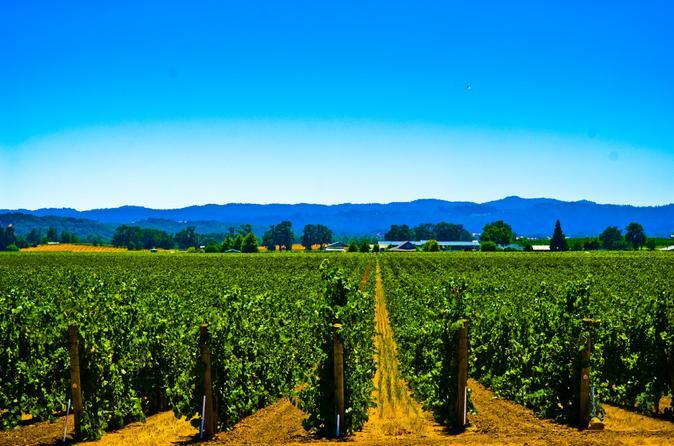 With a knowledgeable wine guide, you’ll visit six area wineries, known for their welcoming and rustic atmospheres. Plus, stop by Boa Vista, one of the region’s many fruit orchards, and enjoy an alfresco lunch amid towering oak trees. 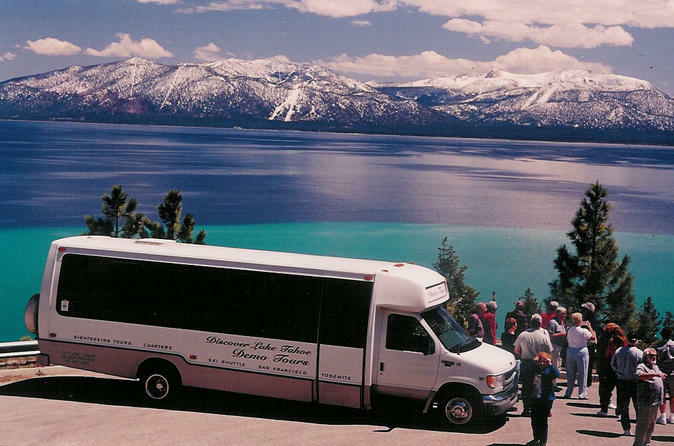 Round-trip transportation from South Lake Tahoe is included. 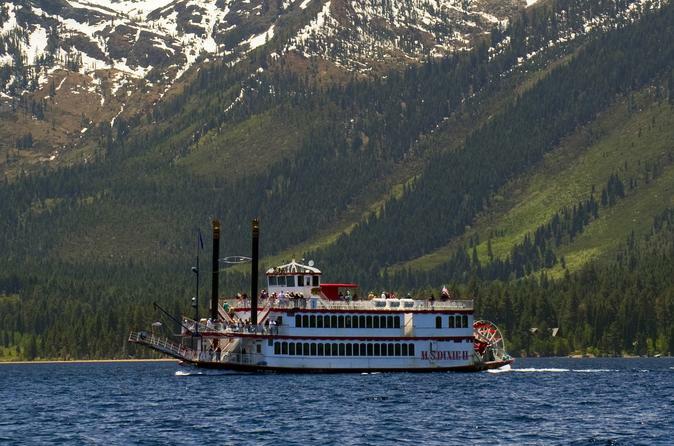 Admire Lake Tahoe from every angle on this scenic tour that takes you all the way around the lake with a local insider guide. 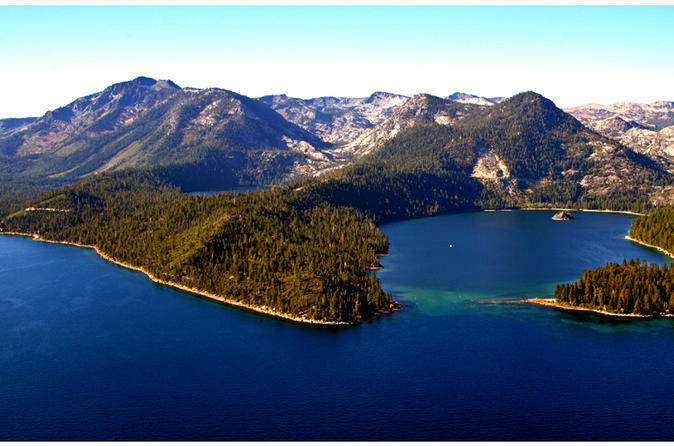 As you travel a total of about 70 miles (110 km), you’ll stop at Emerald Bay and Sand Harbor — two of the lake’s best viewpoints — and visit Tahoe City, a bustling small town on the north shore. 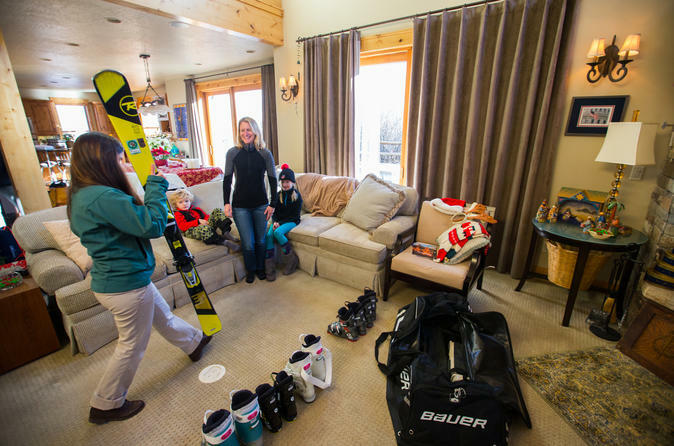 Plus, explore the mountain village at Squaw Valley ski resort. 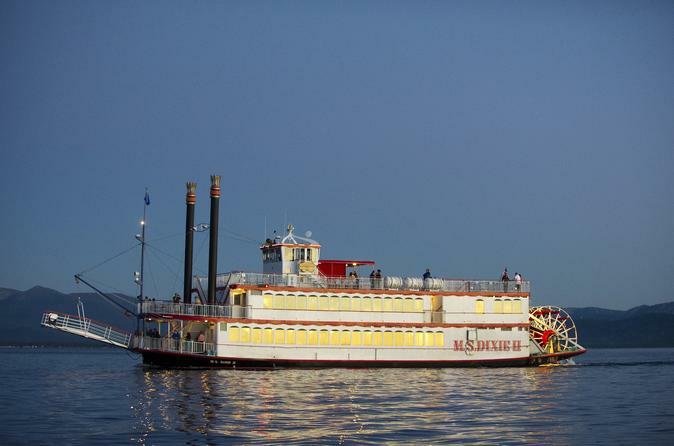 During the trip, listen to your guide’s stories and interesting facts about the lake’s history and highlights. 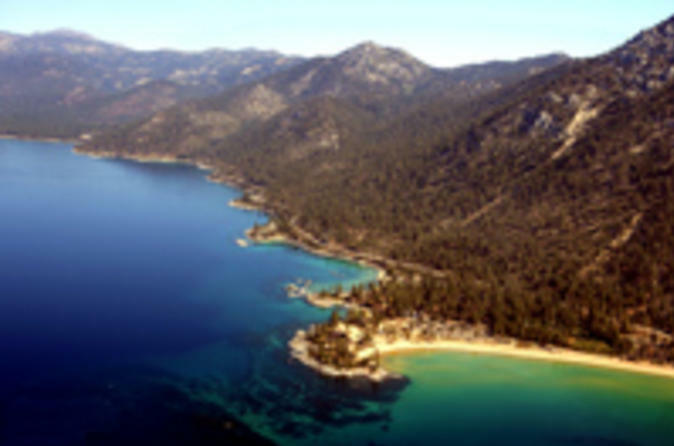 Savor views of beautiful Lake Tahoe from an unbeatable vantage point -- on a helicopter tour! Savor the unspoiled beauty of remote beaches and the majestic Sierra Nevada mountain range on your thrilling 30- or 45-minute flight. 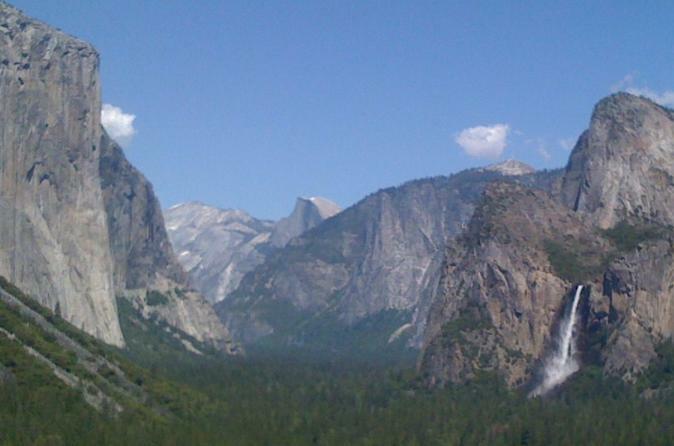 Choose the route you take and capture views of Emerald Bay, Meeks Bay, King's Beach, Incline Village, the Nevada Stateline, Horsetail Falls, Lover's Leap and more. 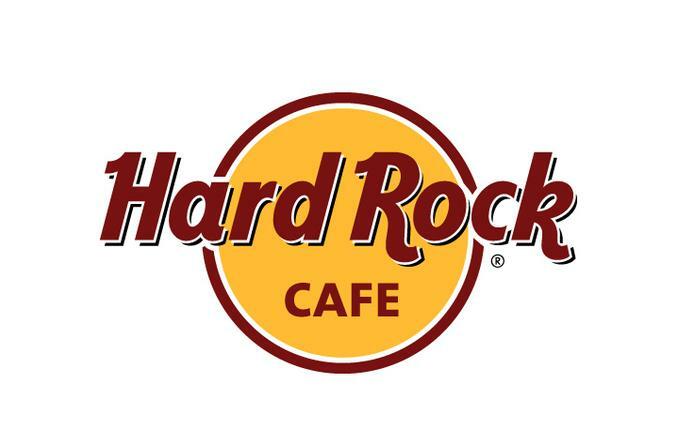 Rock your senses with a prix-fixe menu at the Lake Tahoe Hard Rock Cafe. Classic American cooking comes to the Heavenly Ski Resort area where you’ll enjoy a 2- or 3-course meal with your choice of theme: Blue Grass, Hip Hop or Jazz. Each option comes with a drink (coffee, tea or soda) and dessert. Expect entrees like the classic cheeseburger, a half-rack of hickory-smoked ribs, salmon, steak and even some vegetarian options. Love all - Serve all! 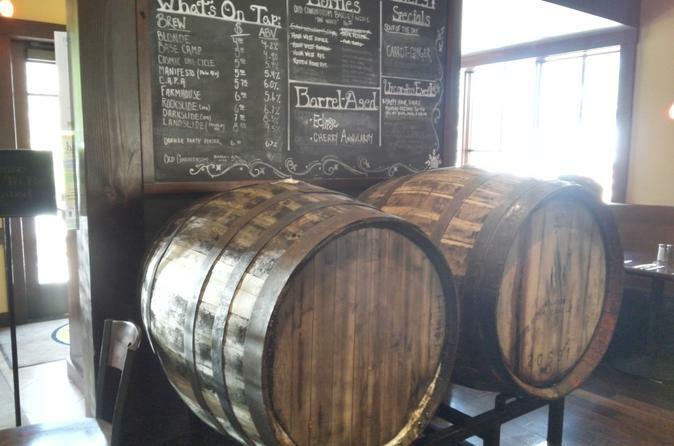 The North Shore of Lake Tahoe is blessed with many great microbreweries and this tour allows you to take it all in. You'll stop for a short walk near a historic brewery and finish the tour at the newest brewery around! 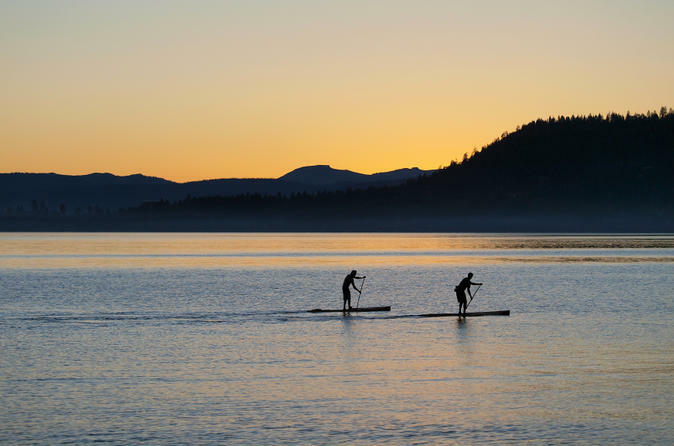 Get out on the water with a stand-up paddleboard (SUP) rental on Lake Tahoe! Have fun in the sun and get a workout as you paddle along the shoreline to nearby beaches, coves or even the casinos. Stand-up paddling is easy to learn and fun for the whole family, and is a great way to enjoy Lake Tahoe's stunning mountain views from a different perspective. Choose from a 1-, 4- or 8-hour rental. 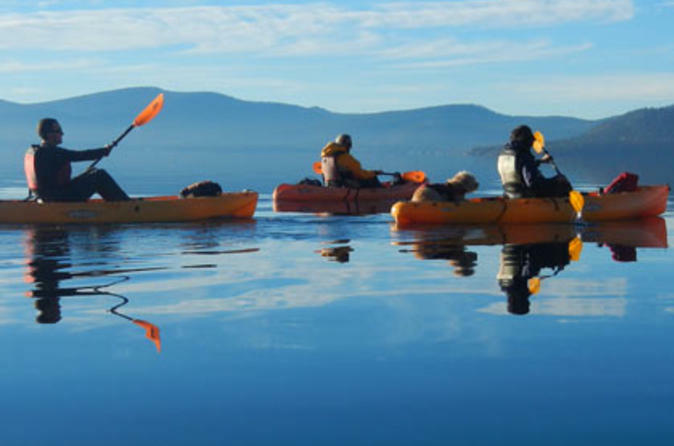 Explore Lake Tahoe by kayak during a 1-, 4- or 8-hour rental. 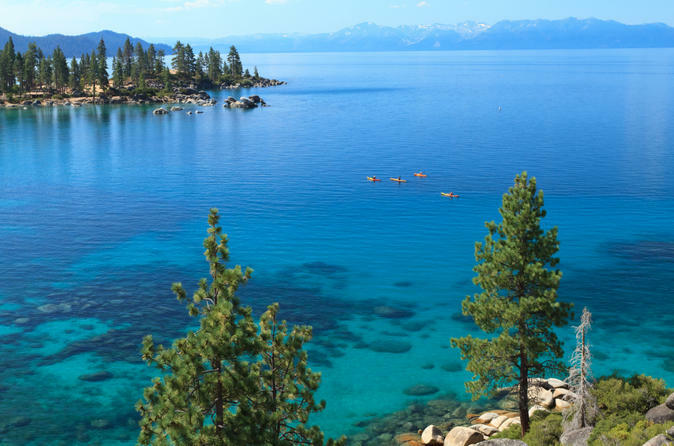 In an easy-to-paddle single kayak, go wherever you want to go, traveling from the marina in South Lake Tahoe to popular lake locations like Emerald Bay or hidden coves and beaches. Paddle fast if you’d like some exercise, or just float leisurely along, soaking up the magnificent mountain views. 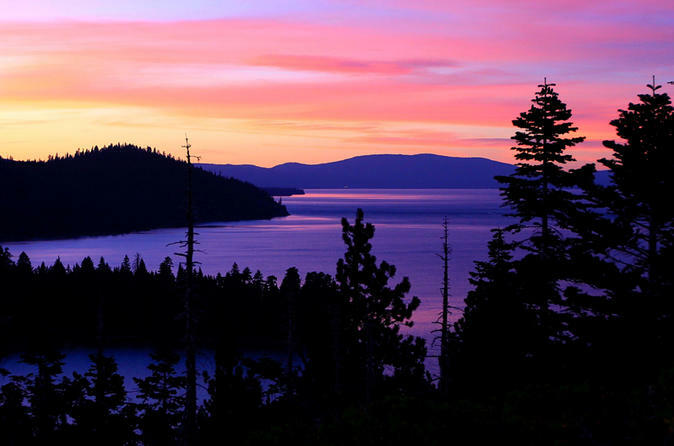 Explore Lake Tahoe's eastern shore on this four and half guided tour from Sand Harbor. Let an expert guide lead you out among granite boulders to find secret swimming holes and hidden picnic sites. Learn the unique geological and cultural history of one of North America's most pristine alpine lakes.